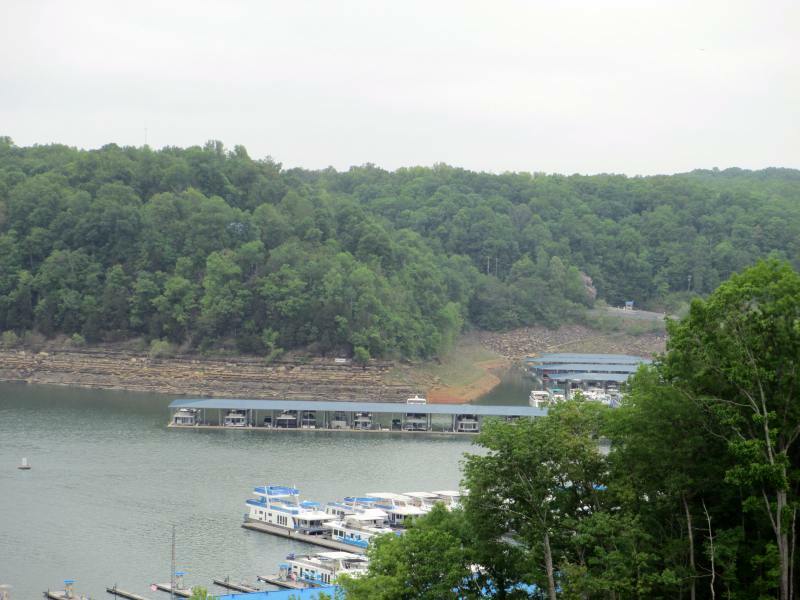 The boat ramp at Kentucky Dam Marina on Kentucky Lake has reopened to boat launching following a reconstruction project. The ramp, located within Kentucky Dam Village State Resort Park in Marshall County, closed Nov. 30, 2015. The Kentucky Department of Fish and Wildlife Resources’ Engineering Division, working on behalf of the state’s Department of Parks, replaced the old ramp with a new five-lane ramp featuring 14-foot wide lanes. Kentucky Fish and Wildlife maintains a database of fishing and boating access sites on its website at fw.ky.gov. On the department’s homepage, click the “Fish” tab and choose “Where to Fish” from the dropdown menu. Kentucky Dam Village State Resort Park has a lodge, cottages, campground, restaurant, 18-hole golf course, marina, gift shop and many other recreational opportunities. The resort is 21 miles southeast of Paducah. Take Interstate 24 to Exit 27. For information, call 270-362-4271 or visit the park webpage. One of the most beautiful areas in all of Kentucky is the Lake Cumberland area. Lake Cumberland State Resort Park (one of our favorite parks) couldn’t ask for a lovelier setting. Lake Cumberland is known for its beauty and for great fishing, but it’s best known as the houseboat capital of the world – a title it’s proud of, for good reason. With summer upon us, it’s time to start planning your summer vacation as well as mini-vacations and weekend getaways. Or, like us, maybe you simply love to squeeze as much fun, sight-seeing, and picture-taking into one day as humanly possible. However you prefer to roll, know this: You won’t find a better place to roll it out than Lake Cumberland and Lake Cumberland State Resort Park. 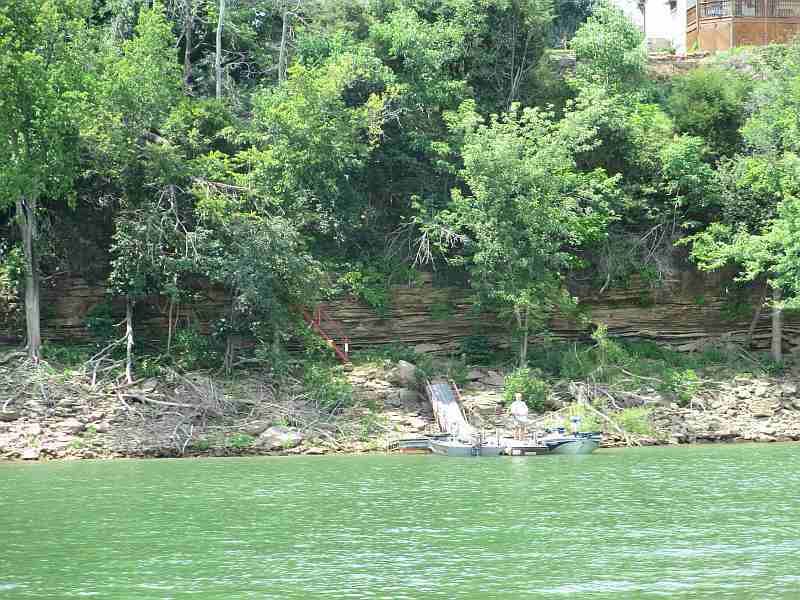 More boaters, anglers and vacationers are expected to head to Lake Cumberland this summer than ever as the lake’s water level rises about 20 feet following repairs to the dam. Now, is that genuinely Kentucky or what? She went and bet her hat! That figure would approach the record number of visitors reported in 2006, before Lake Cumberland was lowered by the U.S. Army Corps of Engineers during repairs. An abundance of lakes and streams across Kentucky makes our state a summer vacation playground. The Bluegrass State boasts more miles of navigable water than any state other than Alaska. 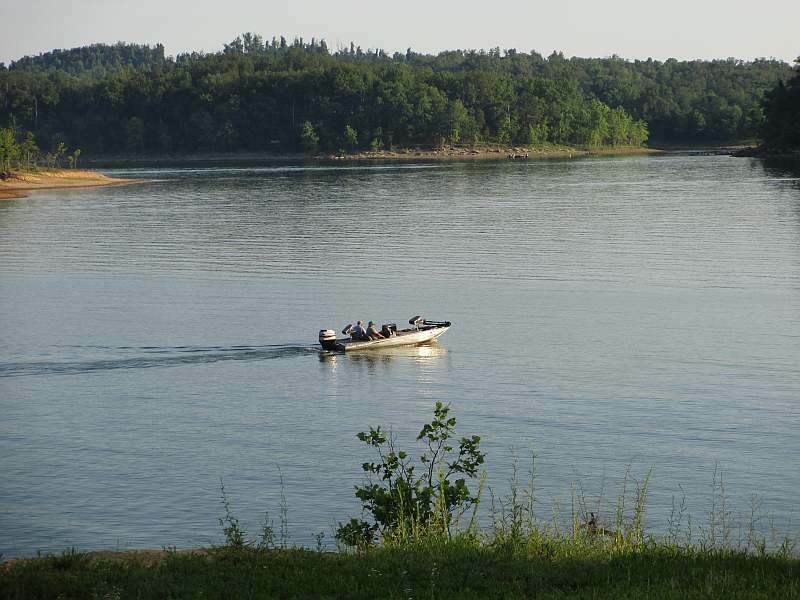 Visitors who venture to Lake Cumberland for houseboating, skiing, fishing and relaxing can expect lots of fun this summer. The lake’s half-dozen marinas that rent houseboats, ski boats, water scooters and other water recreation equipment are ready to meet the anticipated increase in demand. Houseboating is one of Lake Cumberland’s biggest claims to fame, with the lake’s many tranquil coves and inlets providing great places to anchor and enjoy the lazy days of summer. The operator of Lake Cumberland’s largest marina said bookings for the luxurious rental craft are up. Meanwhile, fish should also be biting at the lake known as among the best for anglers in the eastern United States. The Kentucky Department of Fish and Wildlife Resources is adding 1 million walleye and striped bass to Lake Cumberland’s stock this year to give fishing a boost. Rising water atop the lake’s overgrown banks is expected to spur fish population growth. Spawns of crappie and trout should also be strong. Mounce said boat and vacation shows she’s been attending are abuzz with talk about the resurgent Lake Cumberland. She advises travelers to make motel and other reservations at the lake as early as possible. Lake Cumberland, Kentucky’s deepest and third largest lake in surface area, was lowered 40 feet by the U.S. Army Corps of Engineers in 2007 to ease pressure on Wolf Creek Dam and allow repairs. This summer’s level will reach approximately 700 feet above sea level. The normal level of about 720 feet will be achieved by spring 2014, creating a surface area of more than 50,000 acres, according to the Corps. For more information about Lake Cumberland vacation opportunities, visit www.lakecumberlandtourism.com. Also See: More pictures of Lake Cumberland State Resort Park! As you know, one of our favorite Kentucky State Parks is Rough River Dam State Resort Park. Beautiful park, ridiculously friendly people, and Coconut Cream Pie that’ll make you lick the silver off of your fork (I speak from experience!). One of the ridiculously friendly people at Rough River is Geoff Roberts. He’s the naturalist and recreation director.Ã?Â Pretty much, when it comes to fun at Rough River, Geoff knows where and how to hook you up. In a recent blog post, Geoff answered a few questions about fishing at Rough River Lake, the lake’s water levels, and confusion about a “no fishing zone.”Ã?Â Read all about Rough River Lake Fishing on Geoff’s blog, then pack up your poles and go see him face to face!